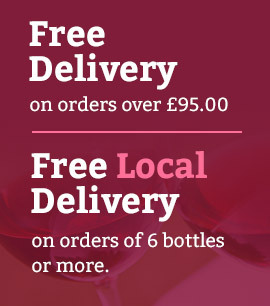 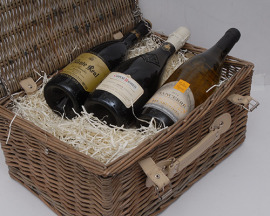 Wine cases and hampers make a fantastic gift. 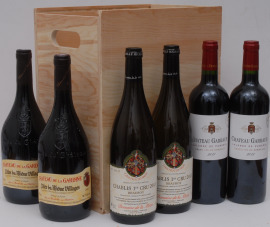 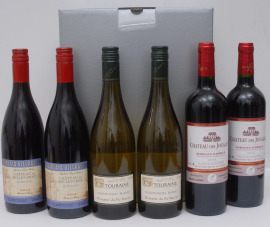 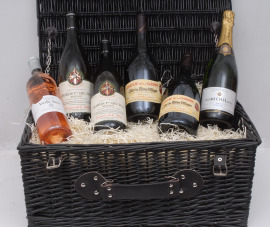 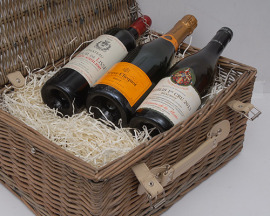 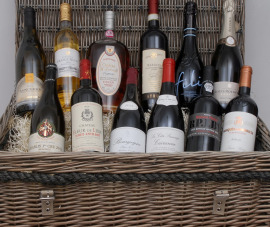 Browse our selection of hampers and wine cases. 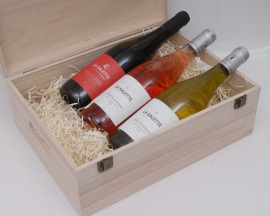 You'll really make someone happy when you give a wine gift. 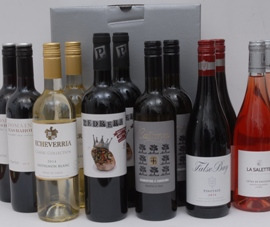 If you should need any assistance in choosing please don't hesitate to get in touch with our experts.